Home>New Songs>Logic Songs> Logic Proves Wu-Tang Clan Still Ain't Nothin To F With On "Wu-Tang Forever"
The song is "Wu-Tang Forever." Upon hearing an old kung-fu movie sample, expect madness to ensure. Particularly if said sample is set to kick off a RZA-inspired instrumental (courtesy of 6ix), conjuring welcome memories of 1995; even womb-residents might find themselves moved by the nostalgia, despite never having experienced it first-hand. Luckily, Logic was already nursing a healthy interest in the clan's movement, understanding the scope of their importance to hip-hop culture. Now, in a selfless move, Bobby Tarantino has reached out to a fellow Bobby (of the Digital variety) to orchestrate a collaboration for the ages. Spanning over eight minutes, "Wu-Tang Forever" includes contributions from Cappadonna, Masta Killa, U-God, Inspectah Deck, Ghostface Killah, Raekwon, M-E-T-H-O-D Man, GZA, RZA, and even low-key Wu affiliate Jackpot Scotty Wotty. Evoking shades of vintage anthems like "Triumph" and "Protect Ya Neck," Logic kicks things off with a boastful, and perhaps well-earned proclamation. "Who you know assembled the track like Voltron?" he raps, "the one and only Logic, the God, the don." If you don't get a kick out of hearing the endless onslaught of that Shaolin style, perhaps there is no saving you. Shout out to Logic for quarterbacking, and special props to RZA for unconventionally bodying this one like only he can. 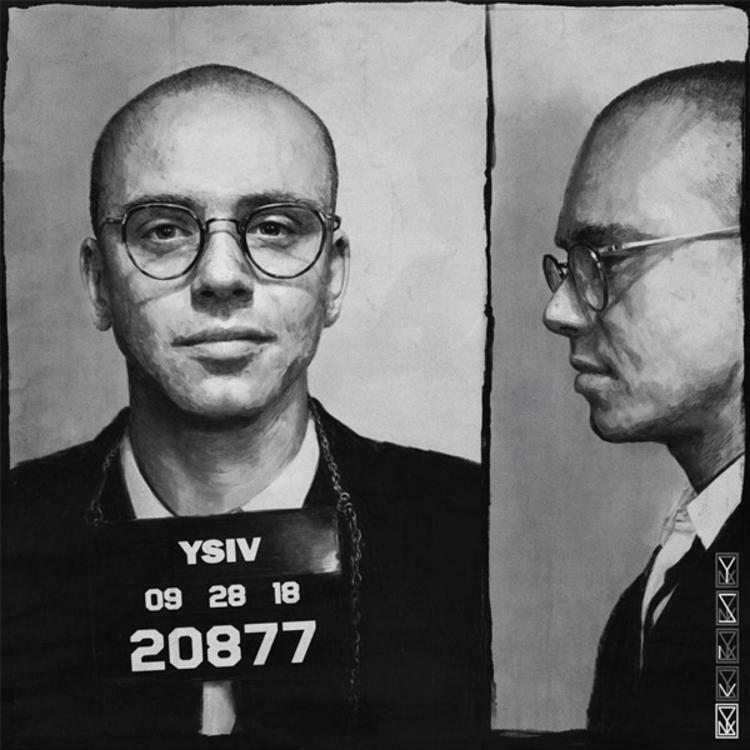 Peep YSIV here. SONGS Logic Proves Wu-Tang Clan Still Ain't Nothin To F With On "Wu-Tang Forever"